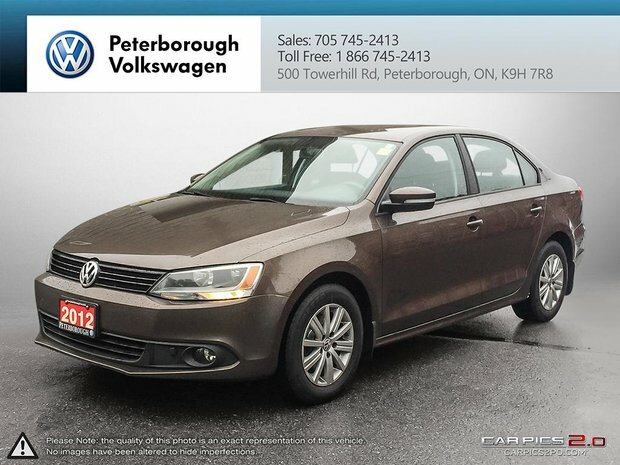 This 2012 Jetta was bought and serviced right here at Peterborough Volkswagen! It comes equipped with; bluetooth, cruise control, heated seats, and much more! Test drive today at Peterborough Volkswagen located at 500 Towerhill Road! 705-745-2413. Want to try the 2012 Volkswagen Jetta Comfortline 2.0 5sp?